A rebrand is on the cards for Staples’ Australian and New Zealand operations after private equity investment firm, Platinum Equity, struck a deal to acquire the company’s local business. The two companies, both headquartered in the US, announced on 13 March that the acquisition deal would see Platinum Equity will acquire Staples’ A/NZ for an undisclosed sum, with the transaction expected to close in the second calendar quarter of 2017. Following the transition to new ownership, the divested business will continue to operate under the Staples brand in Australia and New Zealand for a short period of time while a new corporate brand is created. 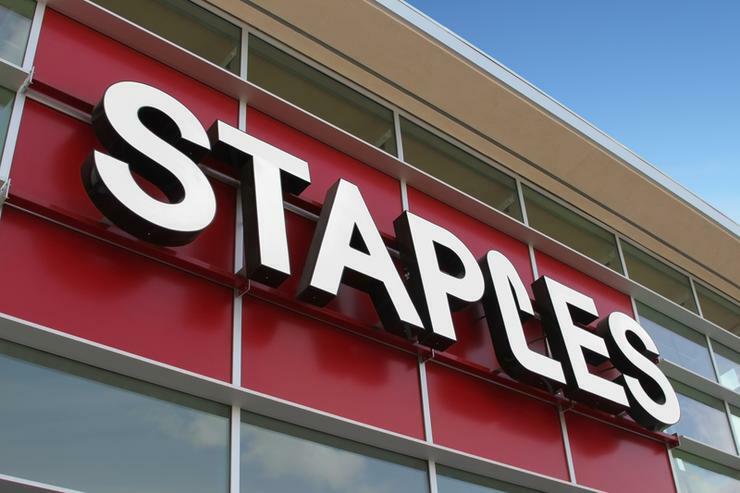 According to Staples CEO and President, Shira Goodman, the deal will free up resources for the business products, services and solutions company to focus on its home turf in the US. “As we execute our plan for long-term growth we want to focus primarily on our Staples’ North American business, and this will allow us to better do that,” said Goodman. “Working with Platinum, we believe the Australian and New Zealand businesses will be well positioned for the future, ultimately helping our customers and associates succeed,” she said. From a trans-Tasman perspective, Staples A/NZ CEO, Darren Fullerton, told ARN that the move represents an “incredibly exciting opportunity” for the company’s business, suppliers and customers. “For some time, we have been focused on reshaping and repositioning our business, building long term plans and reviewing strategic options for Staples Australia and New Zealand - options that will deliver long-term sustainable growth and ongoing benefits to our customers,” Fullerton said. “Platinum Equity will add value to our business and shares our strategic vision and passion to create a high performing business in Australia and New Zealand that will increasingly meet our customers’ evolving needs. Locally, Staples has made a name for itself in the IT services space, in addition to office products and solutions. Staples Technology Solutions, the company’s IT services business, won the Best Partner Performance Initiative of the Year award at the ARN ICT Industry Awards in 2016. According to Platinum Equity principal, Adam Cooper, the business has “extraordinary” potential as a standalone enterprise in the local market. “It has a strong customer base, dedicated employees and a long history in the markets it serves,” Cooper said. The move to acquire Staples’ local business follows an investment spree by the private equity firm, with Platinum Equity actively pursuing investment opportunities in Australia and New Zealand. It currently owns a majority stake in Sensis, the Australian directories business that it acquired from Telstra. The acquisition announcement comes as Platinum Equity closes its new Platinum Equity Capital Partners IV, a $6.5 billion global buyout fund focused on acquiring businesses that can benefit from Platinum’s operational and financial resources.